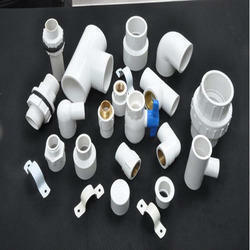 Manufacturer of a wide range of products which include upvc fittings. We provide a wide range of UPVC Fittings, which is manufactured by the team of professionals. They are used for the different industries such as agriculture, construction and fertiliser. We offer our products as per the customer demand. Looking for UPVC Fittings ?